Mt Ruapehu is hosting the Turoa Big Air competition this Saturday, 17th of October, where skiers and snowboarders will defy gravity and showcase their best tricks. The competition will have eight different categories for riders and skiers of all skill levels to showcase their extreme tricks at the Terrain Park. Simon Dickson, Mt Ruapehu Executive Manager – Commercial, says this event is a must for spectators who enjoy extreme snow sports. 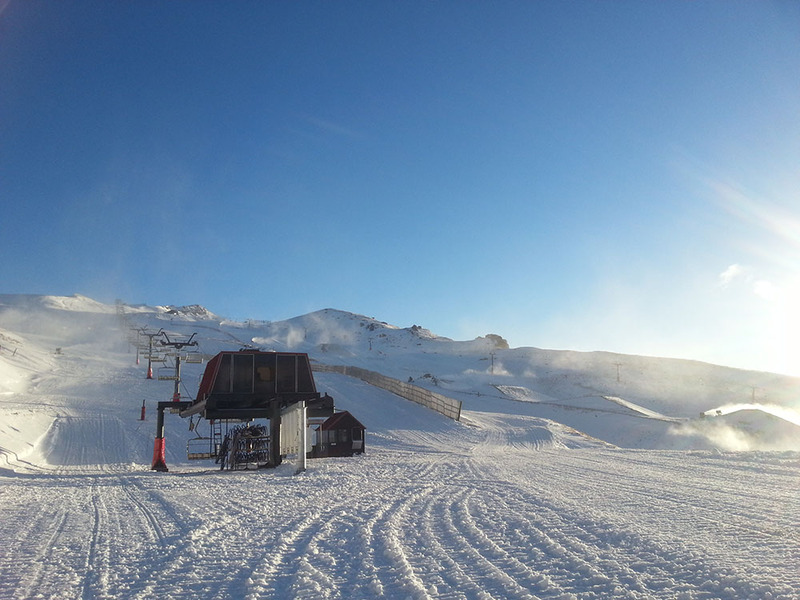 The Mt Ruapehu team is moving two tonnes of snow to create the feature ramp, which will be the biggest in the Terrain Park. 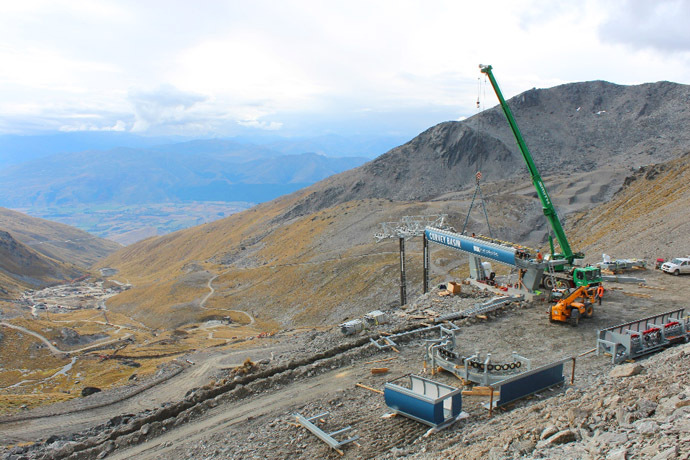 “Best view for spectators is at Turoa’s Giant Café, where we’ll also have a BBQ serving great food – a perfect day to chill out and enjoy the snow action” says Mr Dickson. 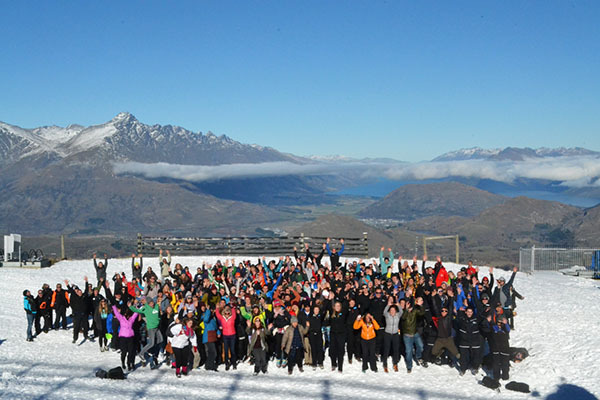 “Turoa Big Air is a great opportunity for everyone to come together and show off their prowess on their skis or board. The open categories give everyone a chance to get involved,” says Mr Dickson. 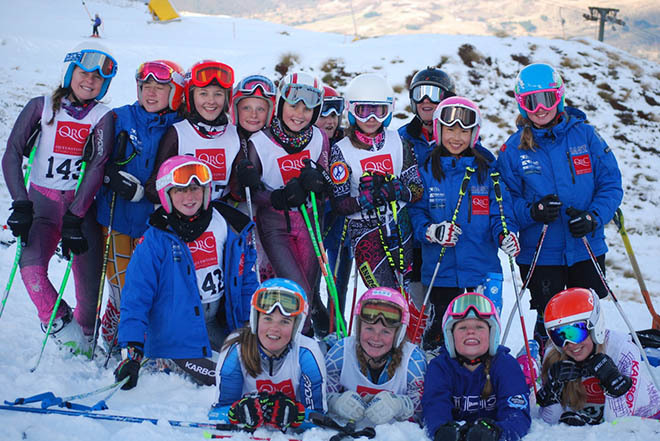 Register online, or on the day from 8am – 10am at the Alpine Café Turoa Ski field. Visit www.mtruapehu.com or our Facebook page for more information on Big Air (entry is $35 with a $20 Bib deposit).